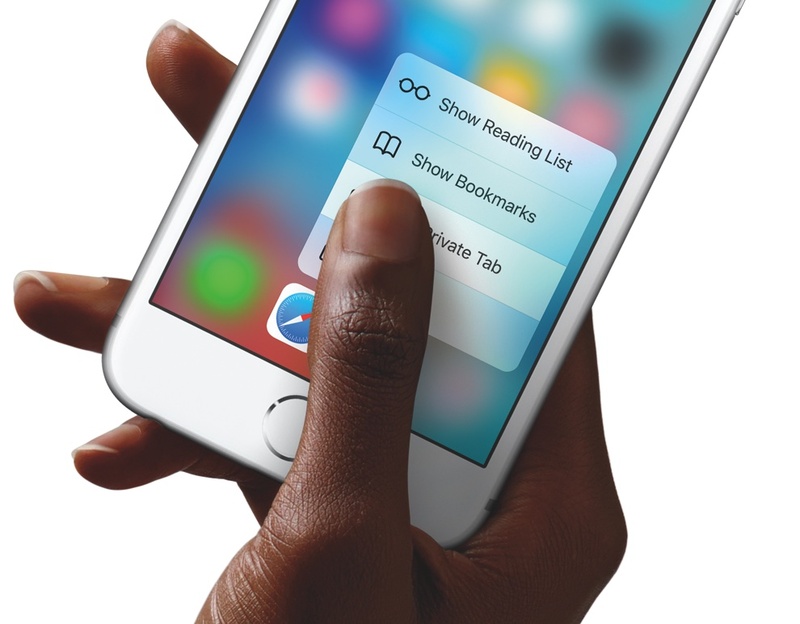 3D Touch is definitely one of the most talked about features of the new iPhones. This is a highly sensitive touch technology which is able to differentiate between three different kinds of touch. 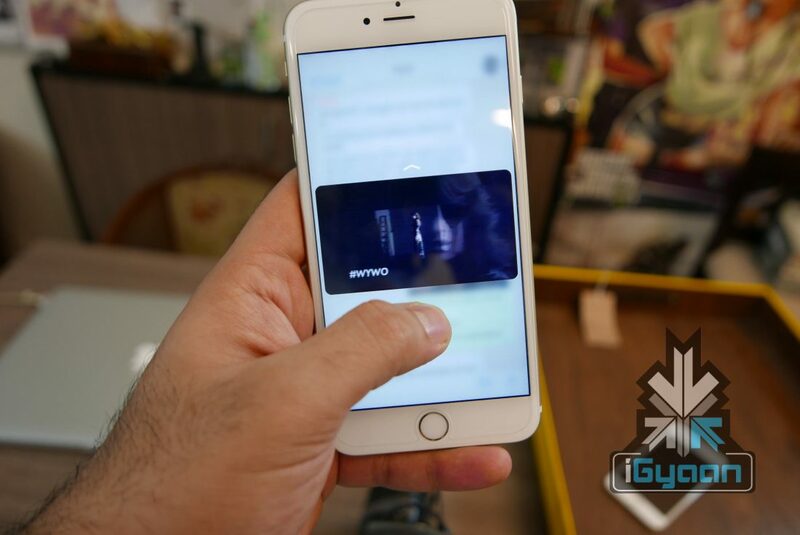 In simpler terms it means easier, quicker shortcuts for the iPhone 6s and 6s Plus users. 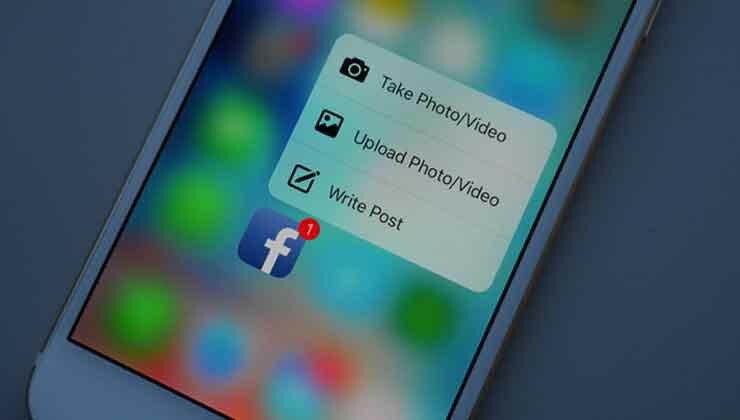 Similarly, other developers have also pointed out how 3D Touch would allow users an entire range of features likethe ability to apply filters to images only using force on the screen, being an example. Take a look at developer FlexMonkey’s blog post right here to see what else 3D Touch has to offer. One of the main reasons why Apple didn’t introduce many features with 3D Touch this time is that the company wants users to be more familiar with the technology first. The introduction of 3D Touch to iPhone 6s and 6s Plus is an attempt to familiarise users before they can be introduced to a more complex technological advancement. Additionally, Apple also wants the same set of core features for all iOS users, irrespective of the device they’re using. Granted, all such devices are different from each other in many ways, but the essential requirements for apps to run is quite similar in all iOS 9 gadgets. Apple has thus made life easier for developers by making sure 3D Touch is only used for shortcuts at the moment. iPhone 7 is the Apple device which is likely to bring in more 3D Touch features with it. Following from the rumours of getting rid of the home button we talked about yesterday, 3D Touch might be used to take care of tasks by replacing it. It seems like a long wait until iPhone 7 for us to find out more about 3D Force, but waiting is what we shall do for now.